... lights up for interesting, interesting and new things from our world! It takes two to get on well: Based on decade-long business relations, AFS-All Freight Systems and Electro Terminal have been business partners for three years. This entails synergies. And advantages for both parties. 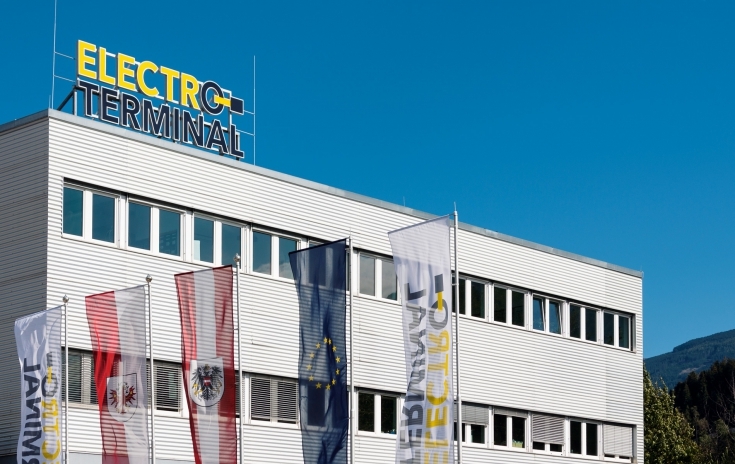 Since 2015 we have supported the “BiodiverCity” project – a cooperation with the Tyrolean education authority for vocational training schools, the N.E.u.E. association and other partner institutions. 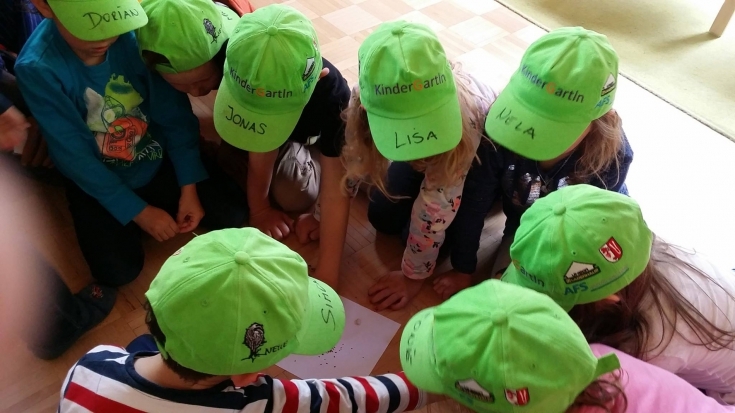 In particular we became active in the “Kindergartln” project in the municipality of Zirl, where the AFS headquarters are located. 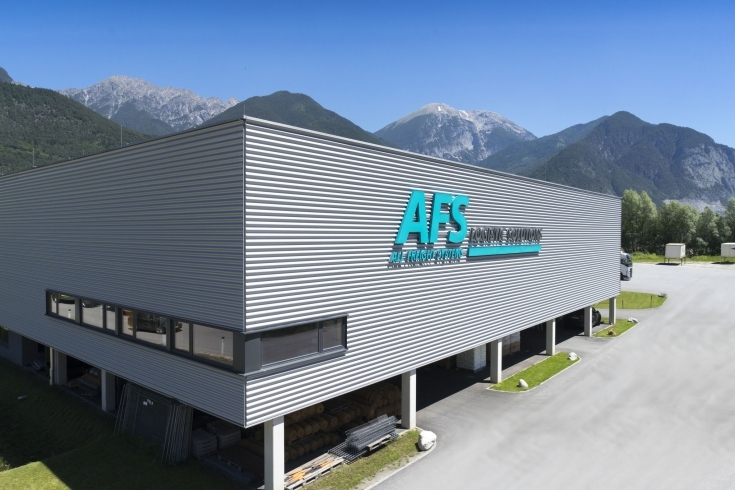 ..
About two years ago AFS – Logistic Solutions relocated to Zirl. Already now plans for expansion are on the table.